With over 20 years professional experience, Simon provides comprehensive business services and taxation advice with a particular expertise in auditing, including taking the lead in managing the audit team. He has international experience having worked in the United Kingdom and has served on various not for profit boards. 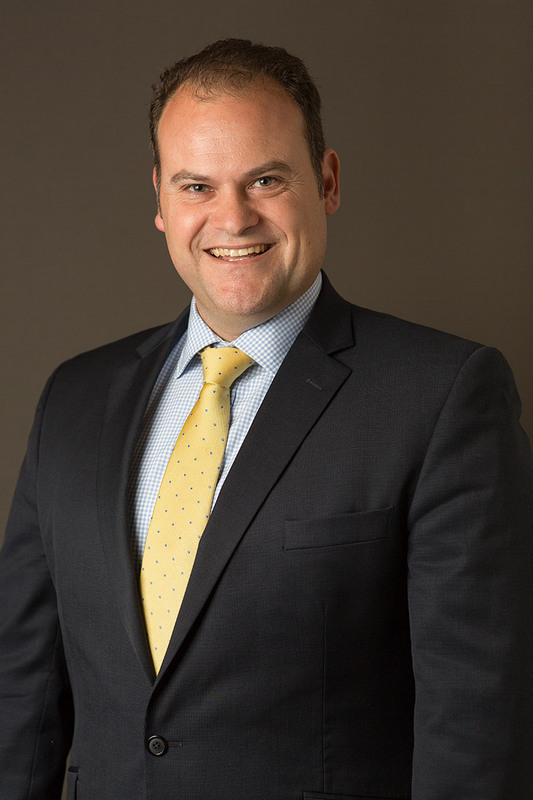 He is actively involved with Chartered Accountants Australia and New Zealand acting as a member of the SA/NT Regional Council together with Chair of both the trans-tasman Public Practice Advisory Committee and South Australian Public Practice Panel. Simon has completed the necessary training to become a financial services representative of Messenger Zerner Financial Solutions Pty Ltd, and is authorised to provide advisory services in the areas of Superannuation and Self Managed Superannuation Funds. Simon’s clients come from a broad range of industries and he takes great pride in their success. He enjoys the variety of the work and the building of relationships with his client base which includes: primary producers, professional advisors, public and private companies, Australian financial services licence holders, schools, associations, real estate agents, solicitors and self managed superannuation funds. Quality, practicality and the value proposition of our service offering ensures that Simon continues to act for various generations of family groups. It is this group approach which has resulted in difficult succession planning discussions being brought to successful resolutions. Family and friends are very important to Simon and he also enjoys spending time on adventure holidays or down at the Casterton farm. He also enjoys assisting his children’s community, until recently acting as both Chair of the Finance Committee and a member of the Governing Council. He also acts as Team Manager for his sons team at the Goodwood Saints Football Club.